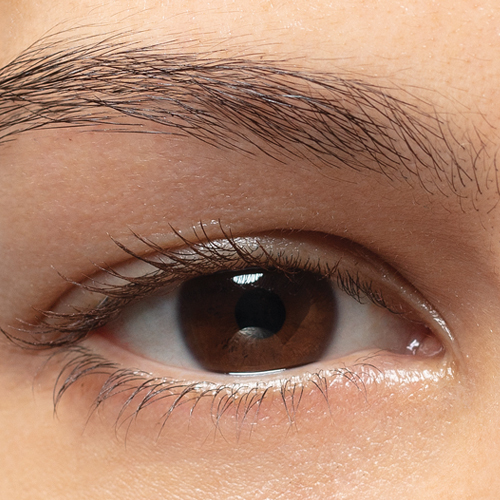 Open your eyes to infinite new looks! 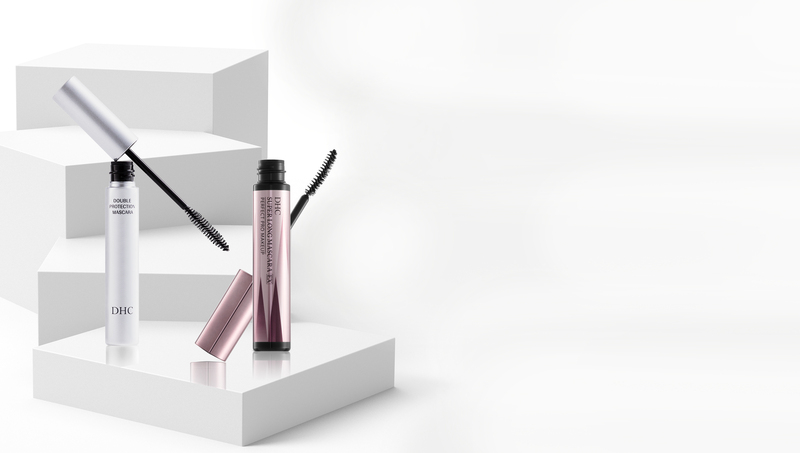 Now, it's easier than ever to find your perfect mascara. Choose from our high-performance Japanese tube technology or triple-fiber gel formulations. 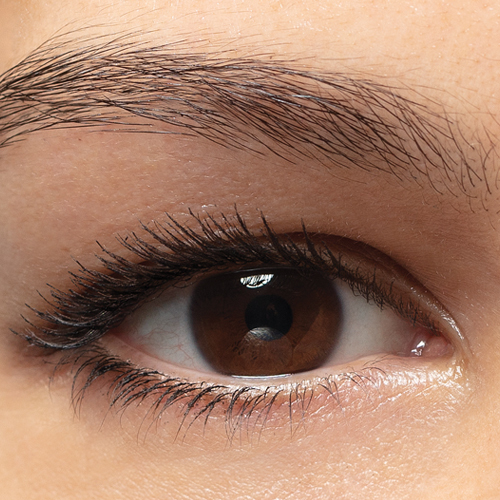 Our advanced Japanese formula blends lash fibers of 3 different lengths for a more dramatic lengthening effect. 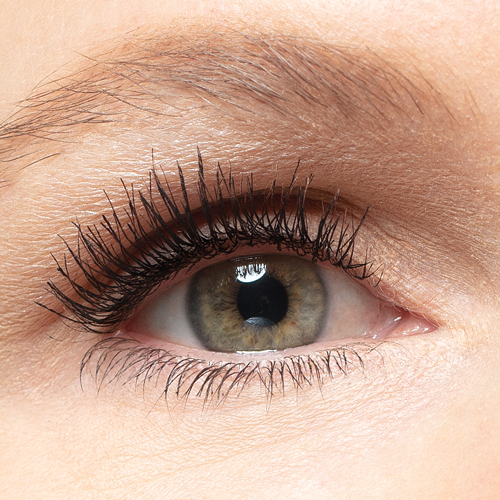 Enjoy your most striking lash look yet. 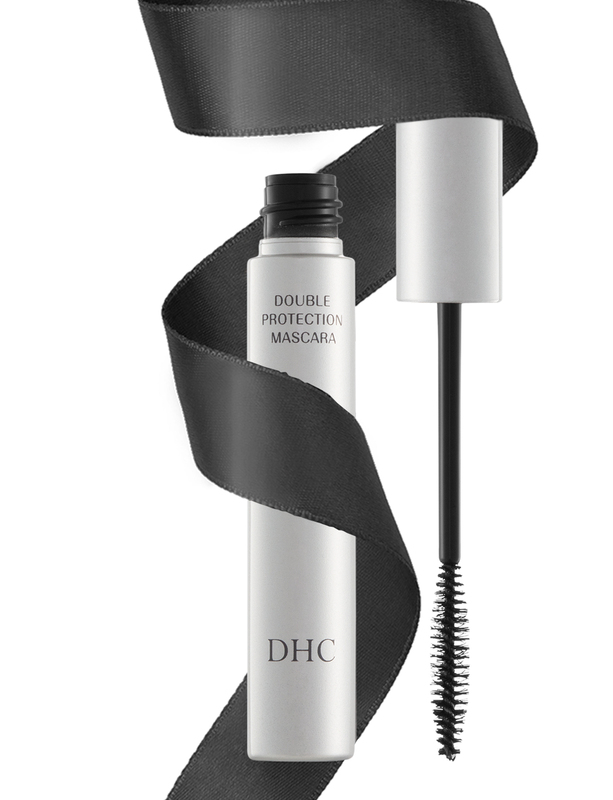 Innovative Japanese tube technology wraps each lash in polymer tubes for budge-proof wear. Fine-bristled brush offers precise application on the tiniest lashes. Japanese tube technology creates a strong, water-resistant tube around each lash with flexible polymers. 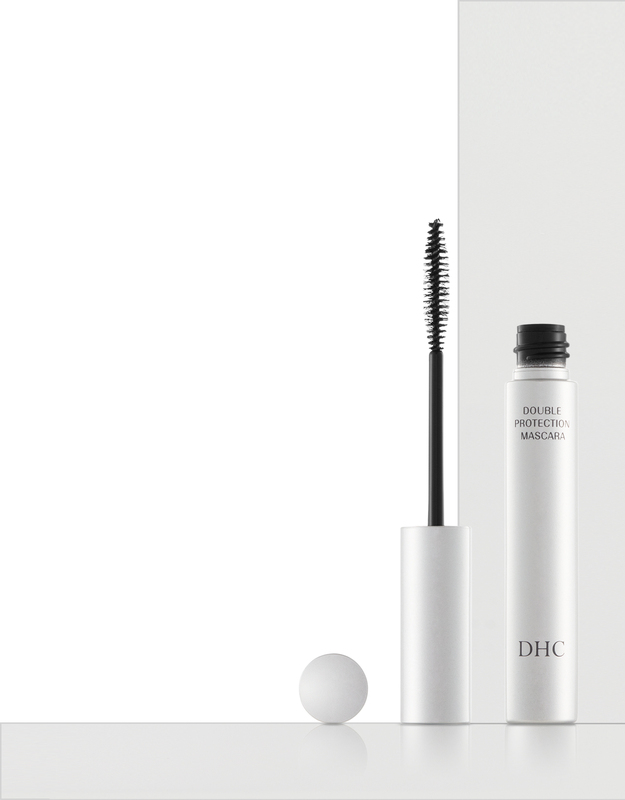 Lengthens and defines lashes without flaking, smearing or clumping. 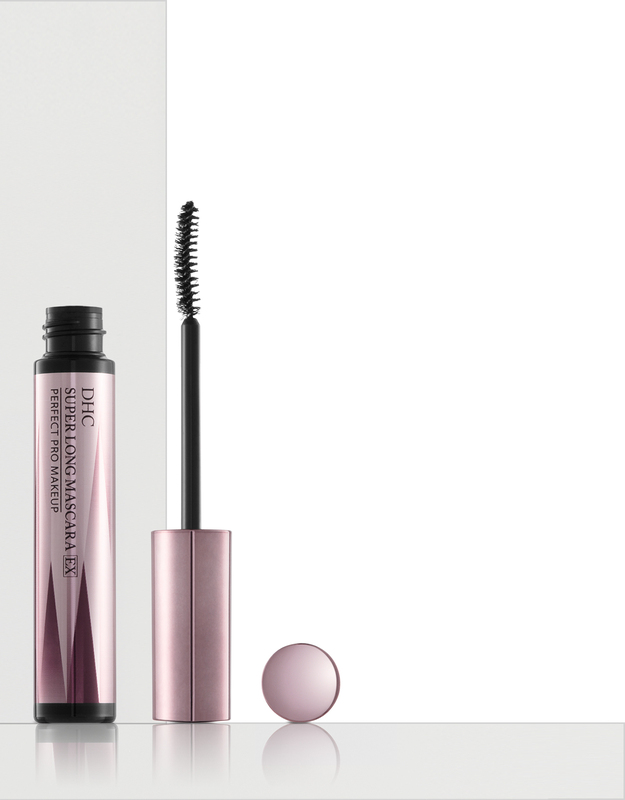 Fine-bristled, flexible wand reaches the tiniest lashes, even on the lower lash line. Our proprietary gel formula binds fibers of three different lengths for a more natural lengthening effect. Buildable hydrolyzed silk formula creates long, lush fringe that lasts up to eight hours without smudging. Curved brush makes it easy to apply with precision while adding a gentle curl. 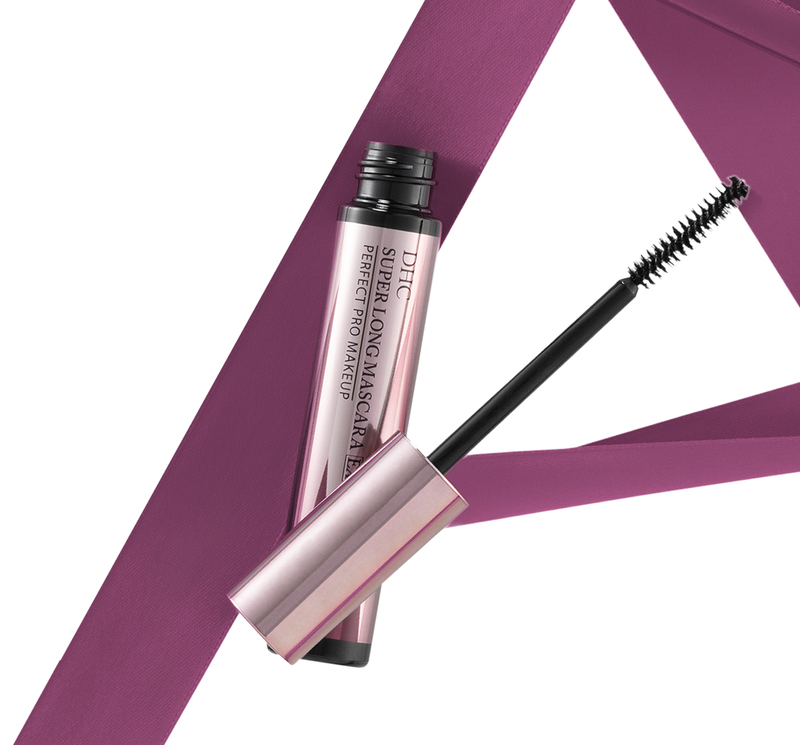 Apply Mascara Perfect Pro Double Protection as a base, and top off with one or two coats of Super Long Mascara EX. 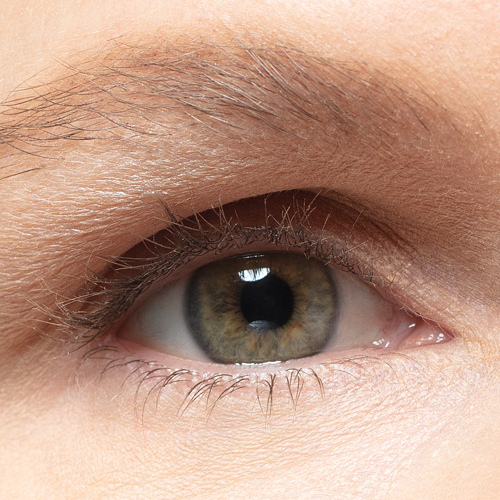 Wet hands and gently massage the mascara away from the lashes with your fingertips. Remove with Eye & Lip Makeup Remover with Silky Cotton.